Culturally and historically rich, the Hawaiian Islands have long been recognised as one of the worlds best holiday destinations. Catering to families and adventurers alike, each island boasts myriad natural and commercial attractions to keep visitors entertained. Whether you’re seeking an indulgent resort holiday or limitless thrills, Hawaii will deliver. The discerning visitor will be blown away by the sheer volume of tours and activities on offer across the tropical archipelago; everything from surf lessons and scuba instruction to remote hikes and cultural performances are expertly provided by local organisations. With the abundant tours, day trips and attractions in Waikiki and beyond, Hawaii is an easy choice. Be entertained with an evening of spellbinding magic. Created by illusionist John Hirokawa, the Magic of Polynesia show will have you on the edge of your seat as you watch fire knife performances, superb vanishing acts and amazing levitations. With 2 dinner upgrade options available, this is a great night out. Covering 193 km of the island of Oahu, this tour takes you through the mountains of Pali and the island's sacred beauty all the way down to Hanauma Bay. Showcasing the island's diverse culture, highlights include the Hanauma Bay Lookout and blow hole and the North Shore's best surfing beaches. 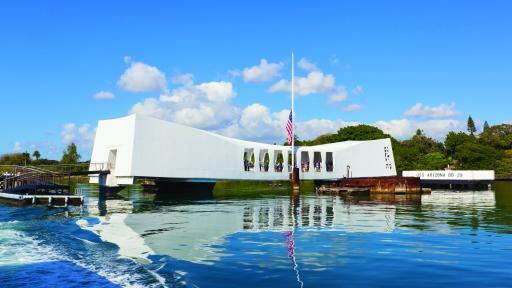 Discover the history of the Arizona Memorial and Pearl Harbour with a documentary on the World War II bombing attack of 1941 before continuing on to the city sights of Honolulu. See Iolani Palace and downtown Honolulu, Hawaii's State Capitol Grounds, all in air conditioned comfort. 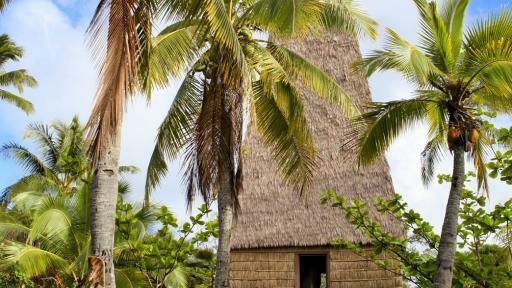 Set over 42 acres, the property represents all countries within the Polynesian region including Hawaii, Tonga, Fiji, Tahiti, Aotearoa (New Zealand) and Samoa. Featuring a man-made lagoon, the centre offers guided canoe tours and children's activities. 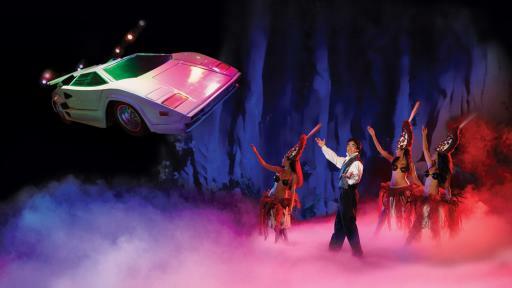 Experience fine dining and a fantastic Luau show. 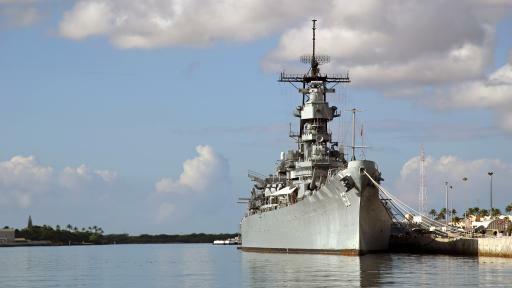 A thorough insight into Honolulu's history, this tour takes you to the famous landmarks of the USS Missouri Battleship, USS Arizona Memorial and Pearl Harbour. 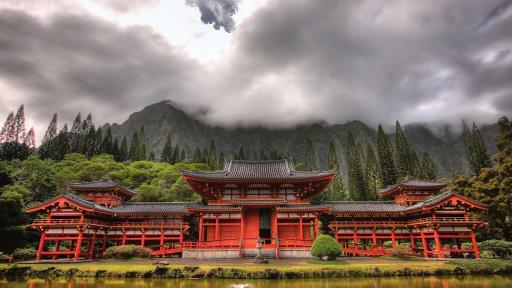 The tour concludes with a drive through historic Honolulu where you will see famous landmarks such as the Hawaii State Capital, Honolulu City Hall, Iolani Palace and Kawaiahao Church.